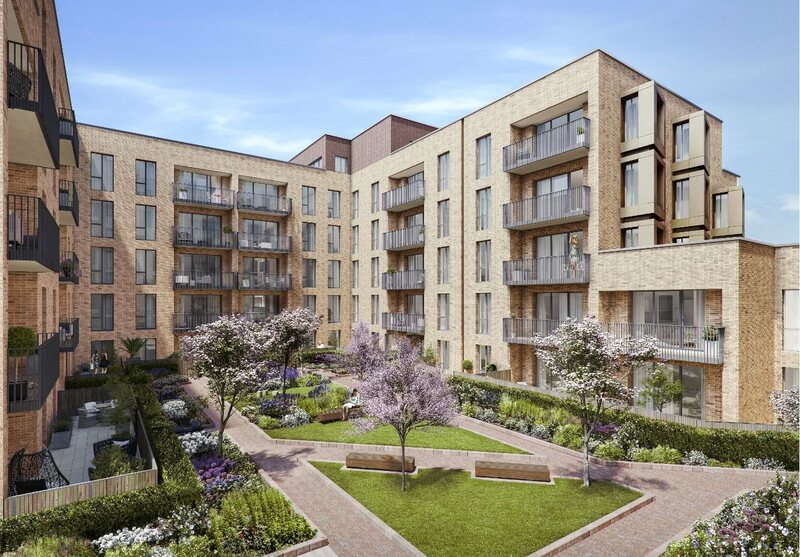 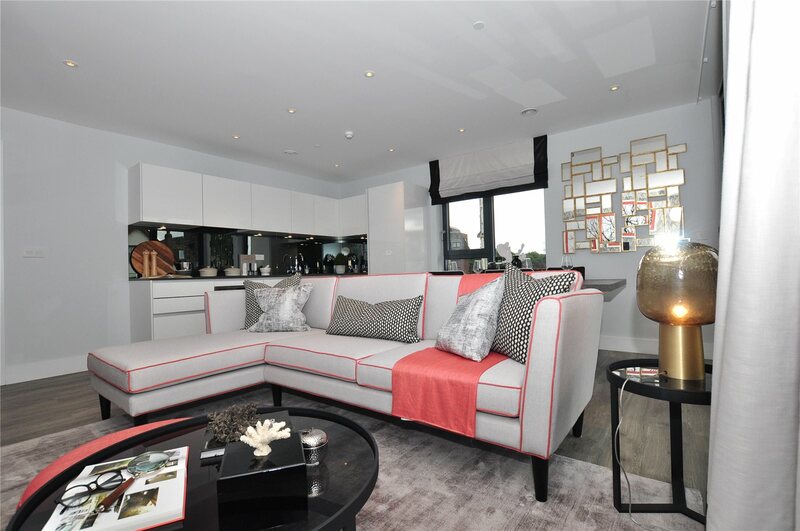 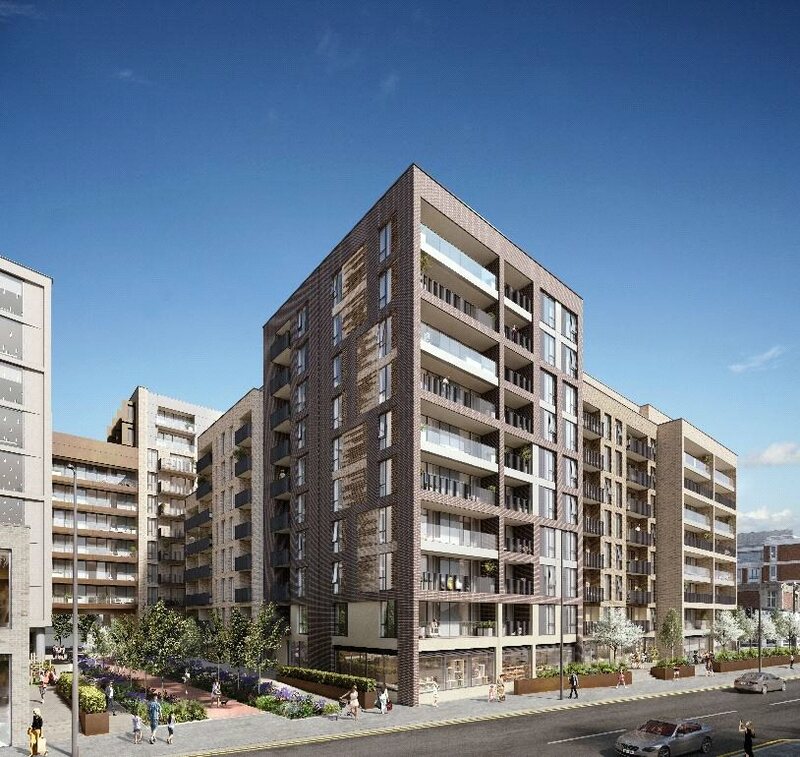 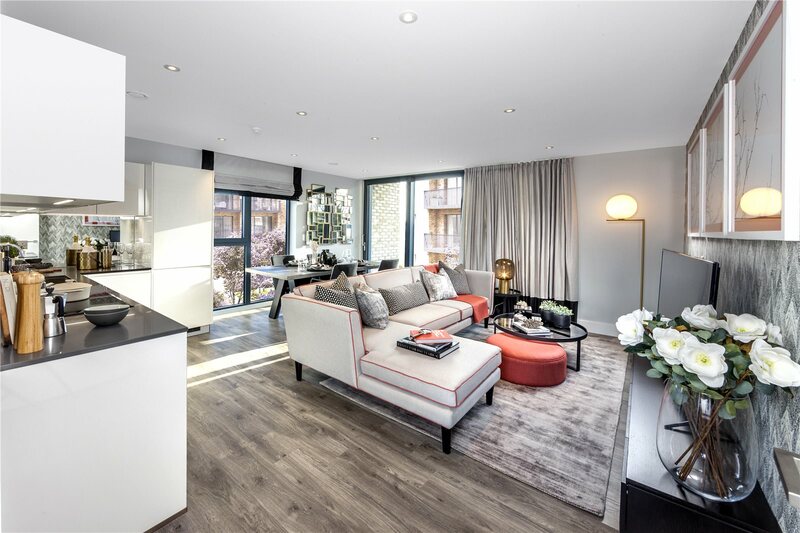 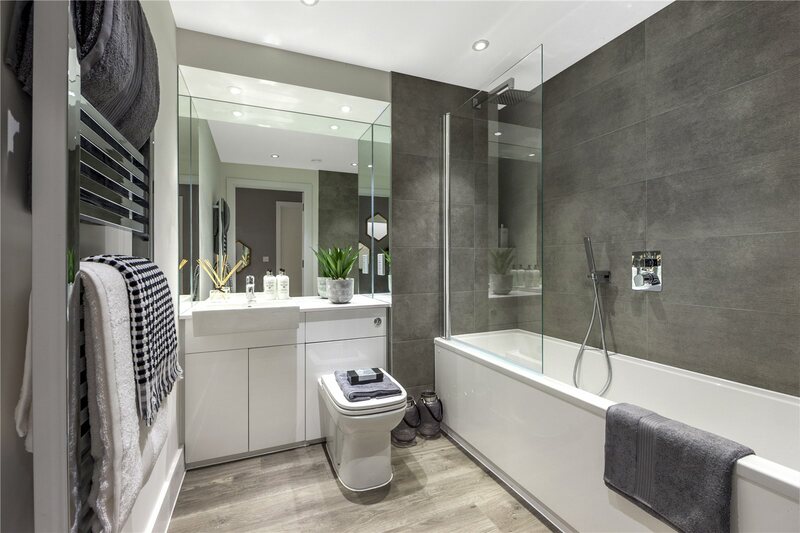 Located in the heart of Staines upon Thames, this brand new two bedroom luxury apartment is part of the London Square Development which is due to complete in the Spring of 2019. 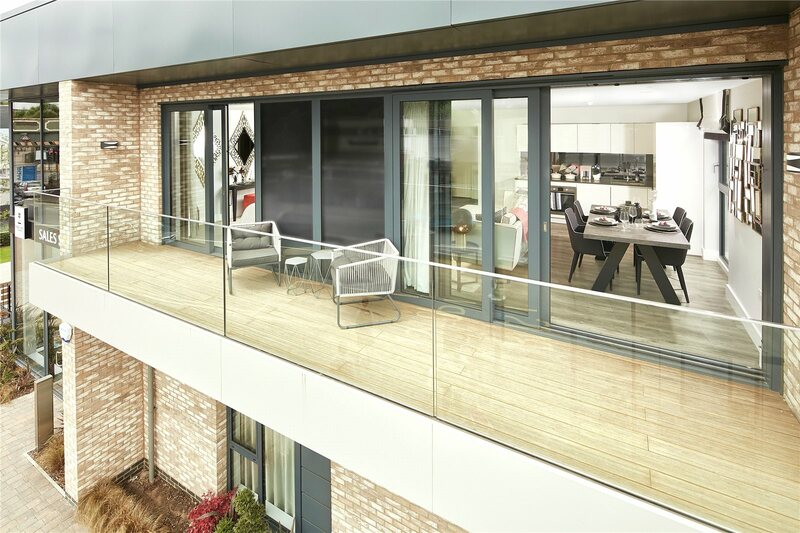 Set around a stunning new piazza creating an attractive and vibrant entrance to this iconic development. 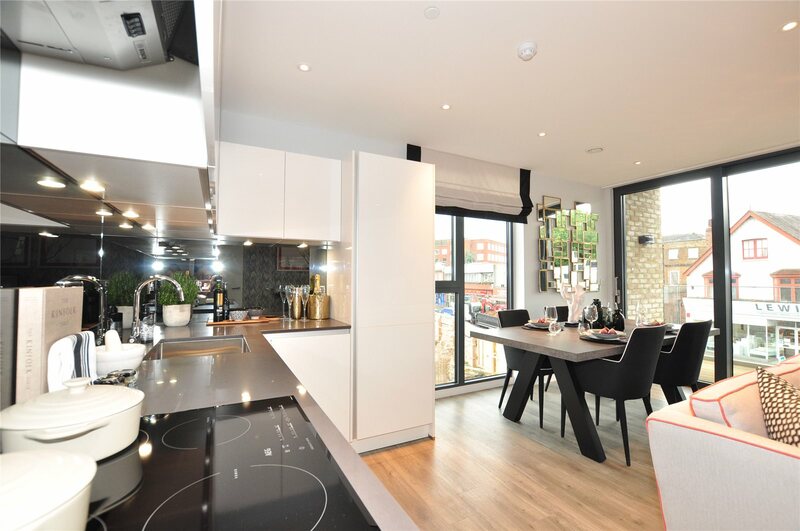 This highly desirable apartment boasts spacious and intelligently designed accommodation to include a welcoming entrance with ample storage and utility space for washer/dryer, open plan Nolte designed kitchen/living/dining room, two good sized double bedrooms and bathroom. 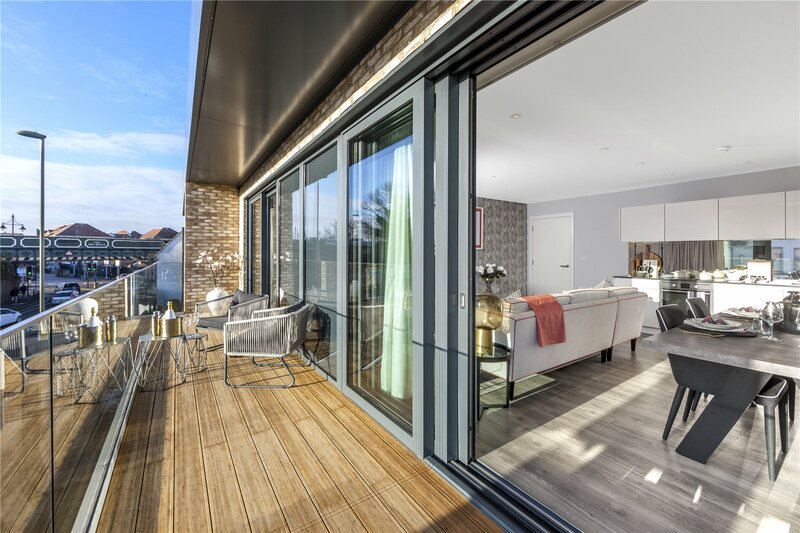 Additional benefits include quality fixtures and fittings, whole house ventilation system, under floor heating, video entry system, private balcony and residents landscaped courtyard gardens.